Following a career in the police force in his native Newcastle, Peter studied law at Durham University before joining a leading marine liability mutual. 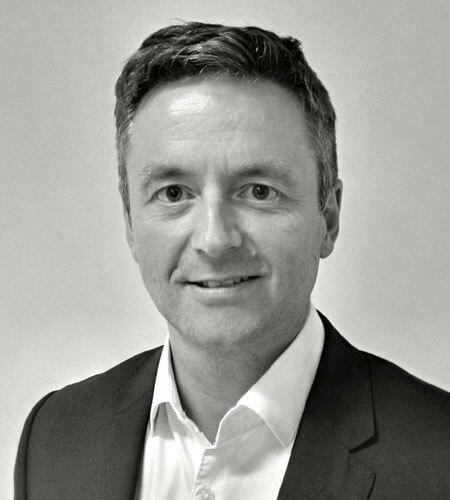 He joined Thomas Miller in 1995 and became an Area Director of the UK P&I Club, before creating Thomas Miller Claims Management in 2007 and taking up the post of CEO. Peter led the development of TM Law as its CEO, overseeing its opening in 2015. 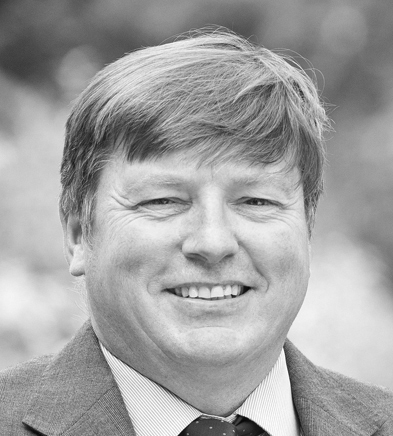 After an active career in the Royal Fleet Auxiliary, Patrick spent several years in the offshore supply sector before qualifying as a solicitor with a major UK marine firm. After working with a leading marine liability mutual, Patrick started a successful claims and casualty management company, handling caseloads for both the mutual and commercial markets and working on several high-profile casualties, before joining Thomas Miller in 2007. He is the Head of Legal Practice for TM Law and is also an accredited Mediator. Andrew’s career in shipping started with several years in the operation and management of dry bulk, container and tanker vessels, taking him to Liverpool, London, Piraeus, Bermuda and the Isle of Man. 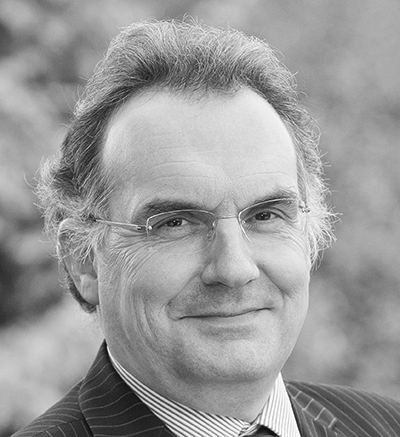 After switching to law in 1991, Andrew qualified first as a barrister, and then as a solicitor with Davies Johnson in Plymouth. He has long experience of all classes of shipping work, particularly P&I, FD&D, collision and salvage work, as well as international trade. 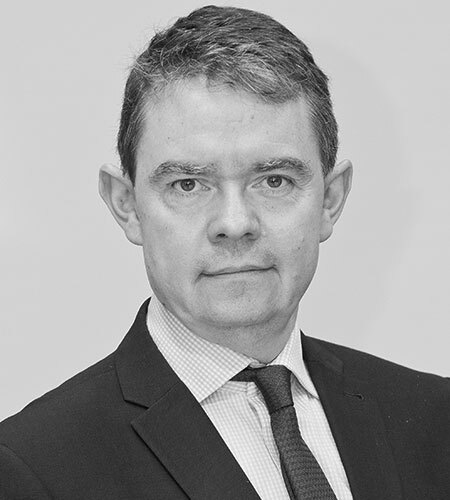 Andrew has acted successfully in the Supreme Court and has been involved in numerous high-profile arbitrations. Having obtained his first degree, Charles spent five years working on square rig vessels and superyachts worldwide. Qualifying as a solicitor in 2003, Charles has built a broad practice of both contentious and non-contentious work. He has acted in major litigation and arbitration for leading P&I Clubs and commercial insurers, on behalf of shipowners, charterers and commodities traders, as well as handling sale, purchase and boatyard transactions for sailing and large yacht owners. 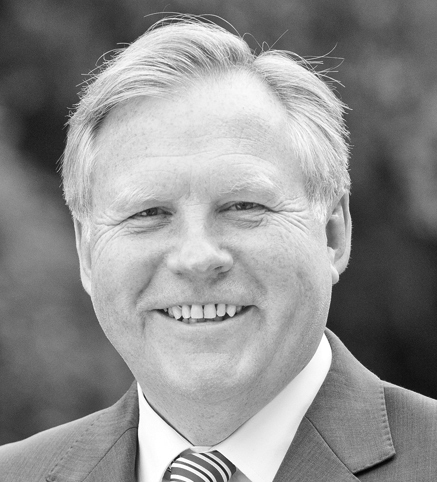 Paul joined TM Law in 2018, bringing over 25 years’ experience of handling personal injury claims and insurance disputes on behalf of insurers, corporate clients, government agencies and local authorities. His experience includes EL, PL, transport., logistics, motor and industrial disease claims, as well as policy coverage issues. He has handled a number of high-profile matters including complex, catastrophic and psychiatric injury, and costs disputes. He is a qualified Mediator and was a member of the Law Society’s Civil Justice Committee. 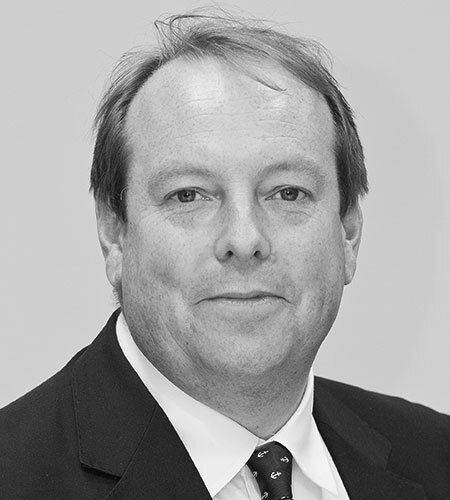 Simon is an experienced shipping and insurance litigator admitted in London and Hong Kong. He qualified in England in 1994 and Hong Kong in 1996 with a major international marine firm, and has handled a variety of complex litigation in shipping, international trade and professional indemnity. Simon spent a year studying at Beijing Normal University and a further year in Taiyuan, Shanxi Province, China, and speaks conversational Mandarin Chinese. 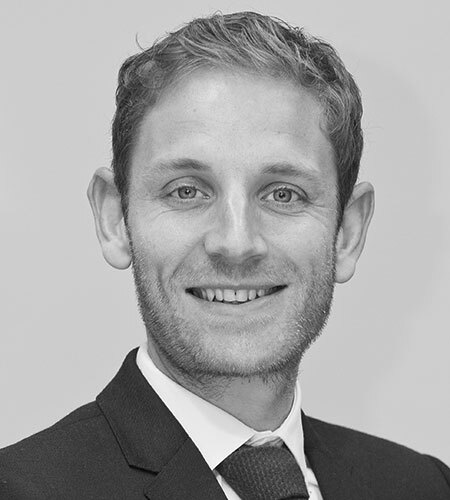 Nico has 10 years’ experience in shipping law, having worked in Paris and London before joining TM Law in 2016 from a leading London shipping firm. Nico handles a wide range of P&I and FD&D matters, in arbitration and High Court, for owners, charterers, freight forwarders and their insurers. He speaks fluent French and is a member of the French Maritime Law Association. Iain qualified as a solicitor in 2003, following a long career at sea which saw him rise to the rank of Chief Engineer. As one of very few Chief Engineers to move into legal practice, Iain is uniquely placed to guide ship owners and underwriters on casualties, equipment failures and other technical claims. 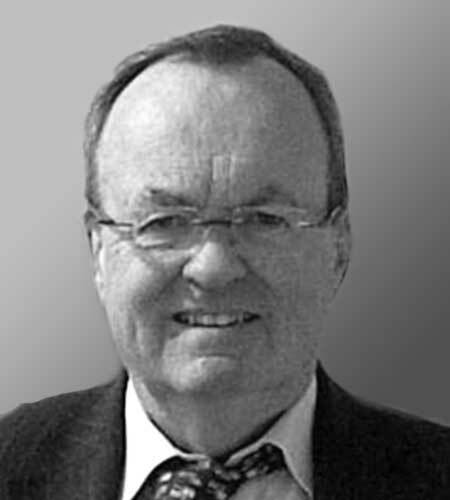 He has attended several high-profile casualties and acts as an expert witness on marine technical matters. Howard gained an LLB in Law, followed by an LLM in E-commerce and International Banking Law. He was admitted as a Solicitor in 2008 and as a Solicitor Advocate (Civil Higher Rights Qualification) in 2010 Howard is instructed by P&I Clubs and commercial insurers, concentrating on marine casualties, injuries/fatalities and regulatory matters including MCA and HSE prosecutions. He also advises the fishing and yacht sectors in actions involving the MMO, MCA, MAIB, Defra and EA. A keen sailor, surfer & volunteer crew for the Disabled Sailing Association, he has completed the RYA / MCA Coastal Skipper & Yachtmaster Offshore (Theory) and New Entrant Fishing Qualifications, Safety at Sea and First Aid courses. 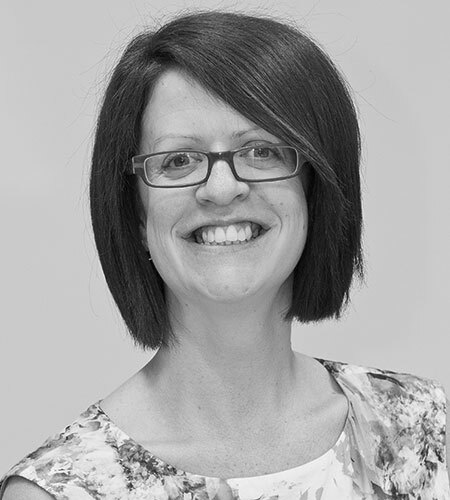 Fiona is a Chartered legal executive, specialising in injury and occupational disease claims. 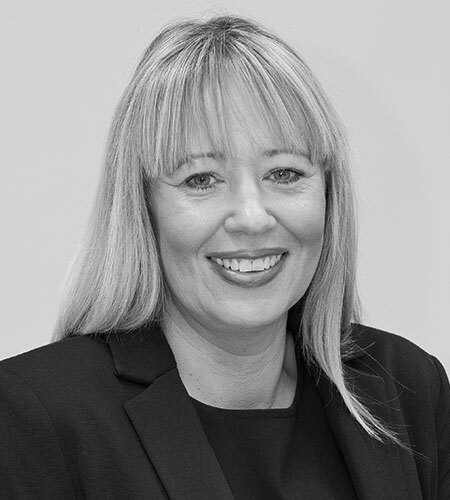 Based in Newcastle, Fiona handles caseloads for EL and PL insurers, run-off vehicles facing long-tailed legacy liabilities, and commercial operators in the industrial, transport and logistics sectors. Fiona also specialises in cross-border claims, handling matters in Scotland and Northern Ireland at the pre-litigation level. Chris has nearly a decade of experience in defendant personal injury work for transport operators and EL, PL and motor insurers. He has a particular interest in the application of QOCS in personal injury claims and has achieved several notable successes in defeating fraudulent claims. A former Special Constable, Chris is also a Justice of the Peace and a law lecturer, and is heavily involved in youth work and legal education. 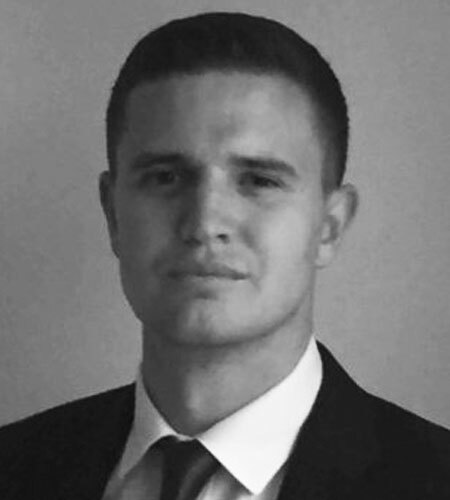 A Maritime Studies graduate from Cardiff University, Stephen worked in engineering and telecoms in the UK and Australia before joining Thomas Miller in in 2003. After six years with the UK P&I Club, Stephen joined Thomas Miller Claims Management in 2008 and was appointed Director in 2013. He has been a Director of TM Law since 2015. 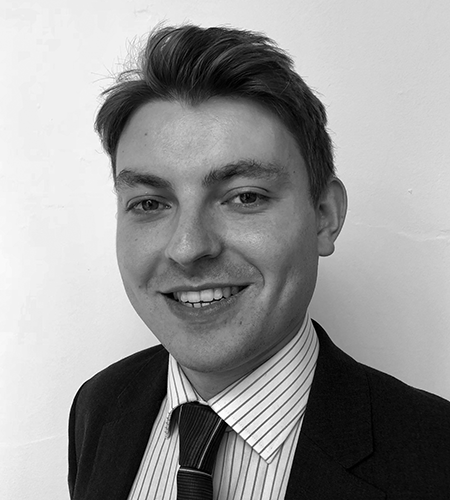 Henry joined the shipping team of TM Law in September 2018 as a Trainee Solicitor. Since leaving law school, he has completed internships with the legal department of a Middle East shipowner, operating oil and gas fleets; an International Group P&I Club; a maritime law firm in New York; and a London-based shipbroker, where he worked as a Trainee Analyst on shipbuilding contracts. His legal studies include an LLM in Public International Law, in which he earned the highest grade in his year. Janine is qualified in Singapore and New South Wales. After graduating with a First Class Honours from the National University of Singapore, she began practice in the shipping department of one of Singapore's largest law firms. 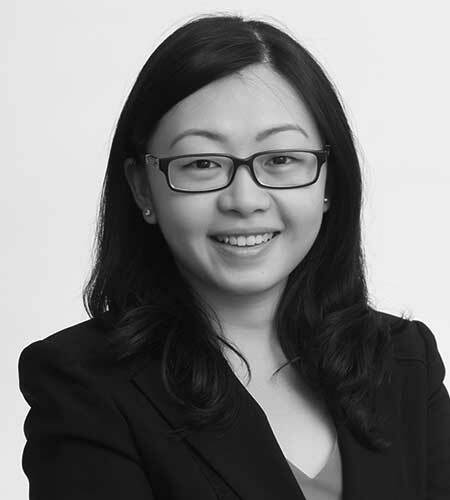 Janine worked in one of Sydney’s leading transport and insurance law firms before joining Thomas Miller Law in 2018. 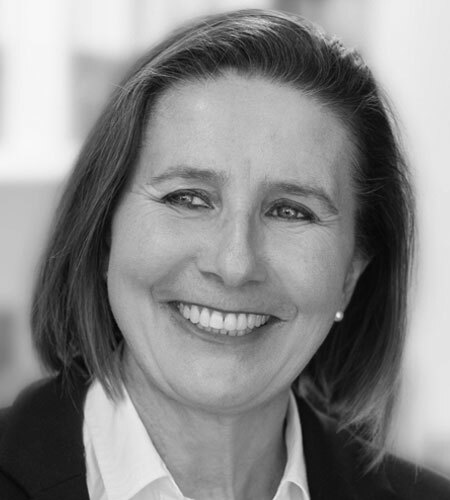 She has handled a variety of litigation and arbitration matters, including charter party, insurance, and cargo disputes. 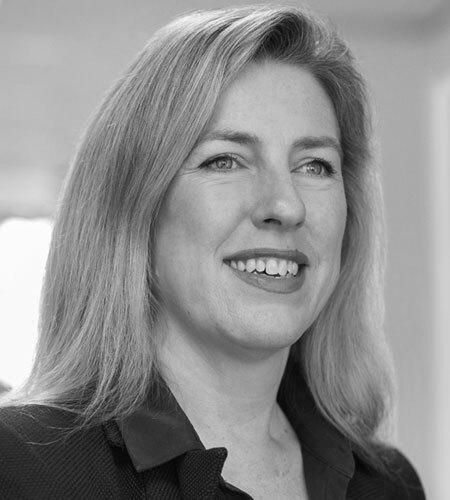 On the non-contentious side, Janine has experience advising on documentation such as procurement, trade finance, and employment contracts. Janine is a fluent speaker of Mandarin. 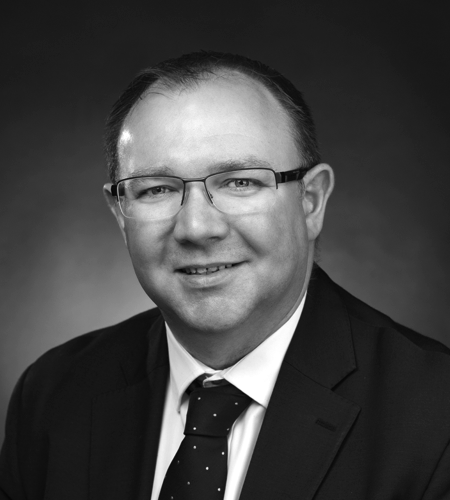 Hamish joined TM Law’s Sydney office in 2017 with over twenty years of experience in insurance claims, initially employed in private practice as a solicitor in Australia then England before moving to in-house management roles. Working for and on behalf of international insurers based in the City of London including Lloyds, dealing with Aviation, Marine , Financial, Casualty, Professional Indemnity, Construction & General Insurance matters. 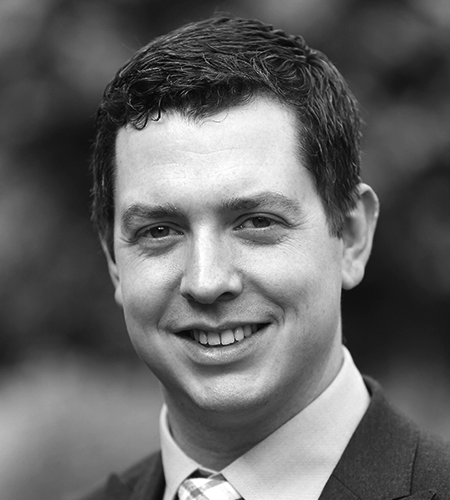 Hamish is admitted as a solicitor in Queensland, New South Wales and England and Wales. A qualified commercial pilot, he is also a member of the Aviation Law Association of Australia and New Zealand. 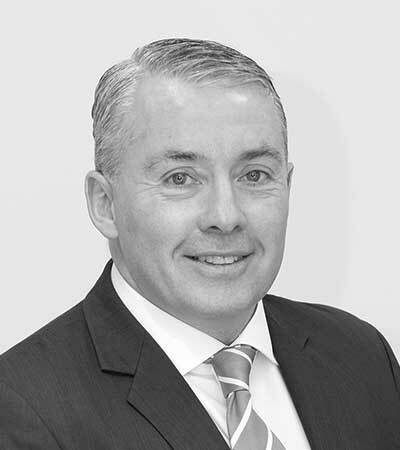 Paul is qualified in both England and New South Wales with the majority of his practice being focussed on road traffic, employers liability, insurance and demurrage litigation. 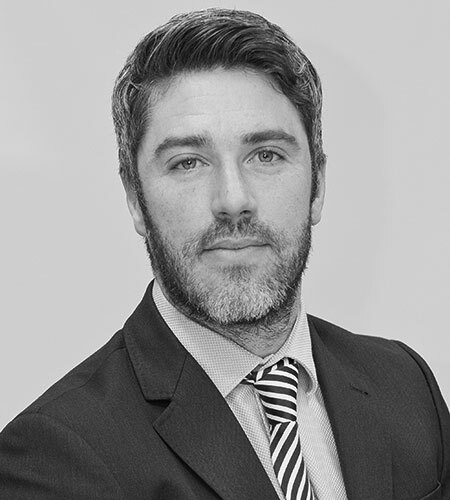 Paul has over 13 years experience in private practice in England, including working as an Owner Principal of a specialist law firm; prior to moving to Australia where he worked as a Practice Manager in transport litigation until he joined Thomas Miller Law in October 2018. 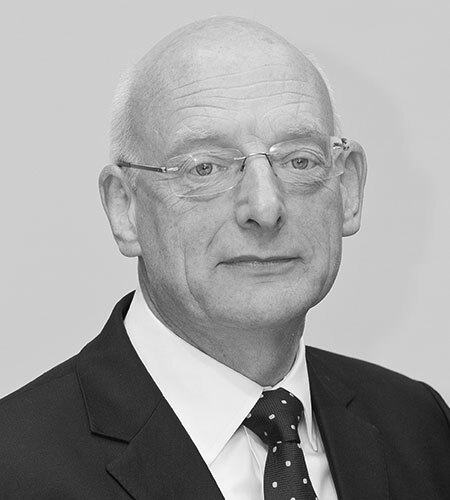 Paul has extensive experience in handling complex and high value litigation. 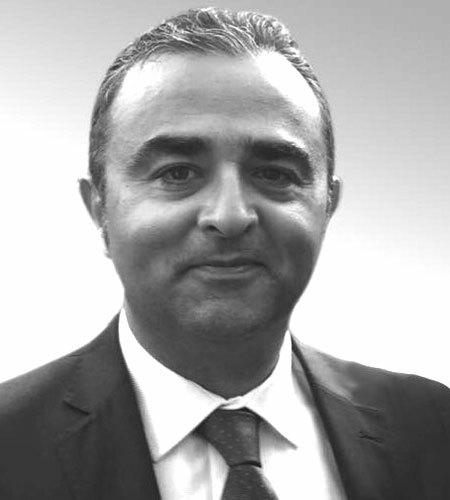 Cyrus is admitted in England and Switzerland, and has over twenty years’ experience of representing major insurance, financial and institutional clients in complex and high-profile matters. Cyrus handles litigation, arbitration, mediation and other dispute resolution work in England and Switzerland, specialising in cross-border transactional matters, shipping, international trade, aviation, construction, finance, insolvency, fraud and debt-collection. He has particular experience in the metals, energy and commodities sectors, and is an authority on international sanctions and embargoes. Cyrus also advises clients on regulatory, compliance and criminal liability, white collar crime, judicial investigations in Switzerland and anti- money-laundering and terrorist financing worldwide. Bob was admitted in 1986, and worked with two leading London shipping and international trade firms, including a period in Greece. He has vast experience in marine insurance, reinsurance and general shipping, and has specialised further in oil and commodity trading, fraud and asset tracing. He has represented international commercial clients in several high-profile matters, including recovering for the insurers of Brinks Mat following the infamous Heathrow robbery, and secondment to a major Kuwaiti oil and tanker company following the Iraqi invasion in 1990. 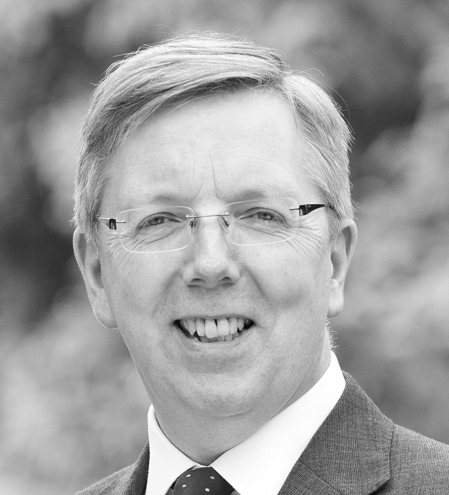 A non-executive Director of various major trading companies, Bob has been based in Geneva since 2008. Stephen has over thirty years shipping experience which started in the dry bulk sector. 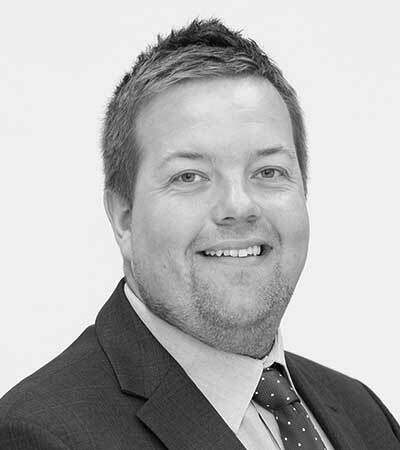 Ten years ago he moved onto the commercial desk of a British shipowner dealing with a wide variety of matters including charter party, bill of lading and cargo issues. He was elected a Fellow of the Institute of Chartered Shipbrokers in 2002 and more recently read for a degree in Maritime Law, followed by a Master's degree in International Trade Law at Northumbria University. 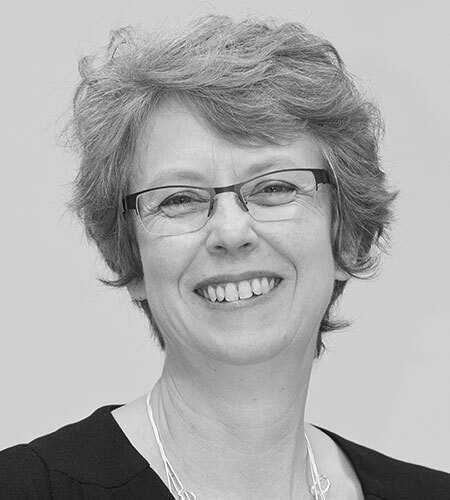 Adèle qualified as a solicitor in 1977 and brings with her a wealth of experience in risk and professional compliance. 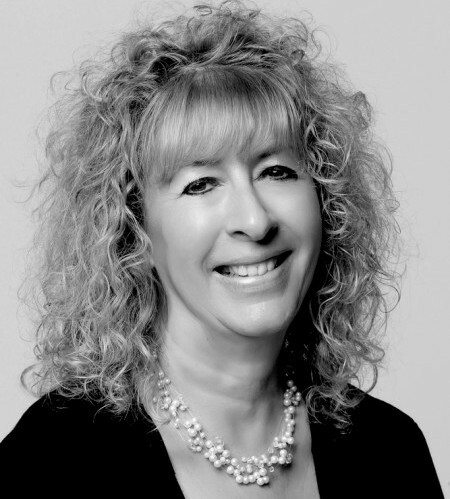 As a former Managing Partner, she has, in the past, taken responsibility for quality, client care and business/risk management and now advises Thomas Miller Law on all these aspects. She has lectured widely to the profession and is also a consultant for the Law Society's Risk and Compliance Service and a Lexcel accredited consultant. She also advise firms on the optimum structure for their development and future growth and undertakes regulatory due diligence checks for those involved in the legal sector. 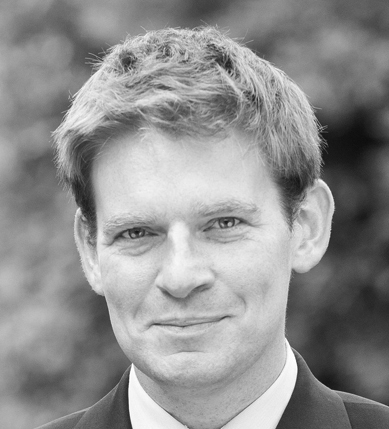 Nick studied medicine at London University and, after qualifying, spent 10 years as a junior hospital doctor, predominantly in the North East of England, before reading law at Newcastle University. Admitted as a solicitor in 1998 he practised for 15 years in the field of clinical negligence at two leading law firms in Newcastle. Nicholas is a member of The Royal College of Obstetricians & Gynaecologists and the Newcastle upon Tyne Incorporated Law Society. Stephen qualified as a Chartered Accountant in 2009. After working in a leading Newcastle accountancy practice, Stephen joined Thomas Miller in 2017 and became Financial Controller of TM Law in July 2017. He is registered with the SRA in England as TM Law's HOFA. 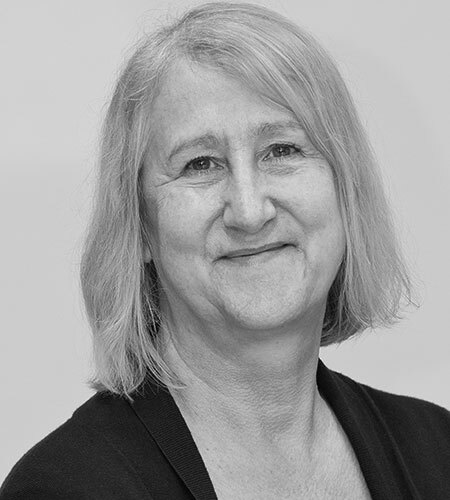 Jill joined TM Law in 2018 as an accountant in the Finance department, where she supports the management team on a range of finance matters. 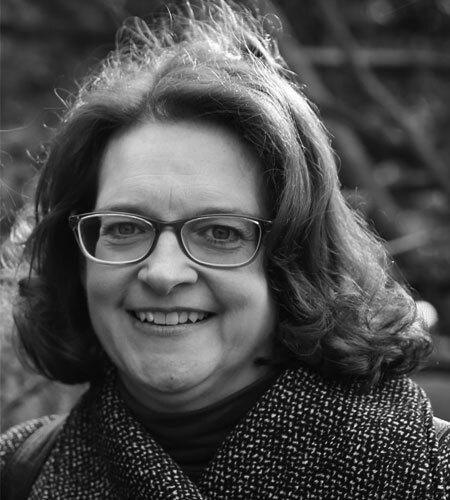 Previously, Jill worked in the finance team at the Jesmond Trust, a local charitable organisation, for fourteen years. Nicky qualified as a Chartered Accountant with a Big Four accounting firm before joining an asset management firm as a Senior Analyst. 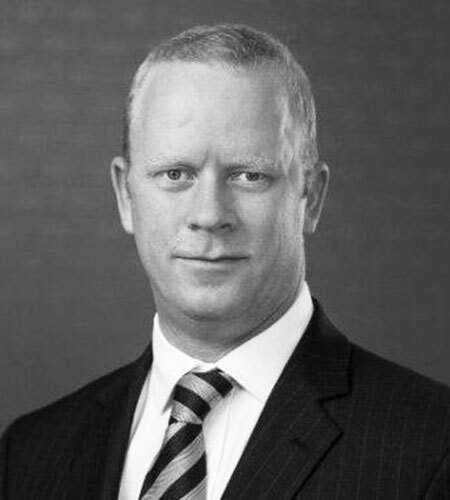 He was involved in the sale of the business to Thomas Miller Investment in London, where he became Financial Controller of the wealth management division before moving to Australia and joining the Sydney team in 2017. He holds a first class degree from Newcastle University and a Diploma in Corporate Finance from the ICAEW.